We live on a ranch on the top of a mountain so needless to say we get a lot of wind! This makes for the perfect opportunity to learn more about what wind is, the effects of wind and how to measure it. 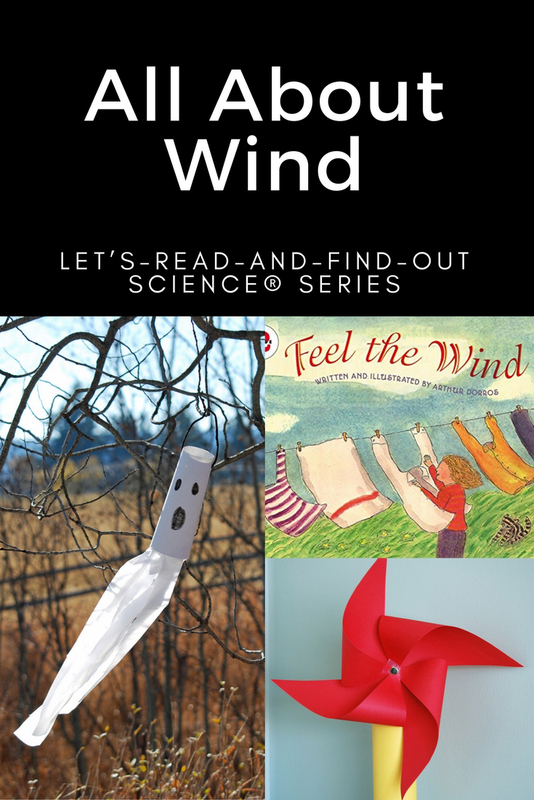 “Feel the Wind” from the LET’S-READ-AND-FIND-OUT SCIENCE® series is an amazing book to start a wind lesson. 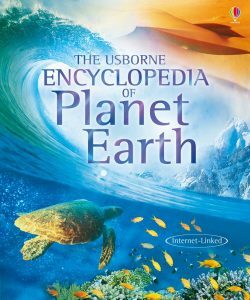 This series has become one of my favourite and I am using many of these books to develop our lessons plans. 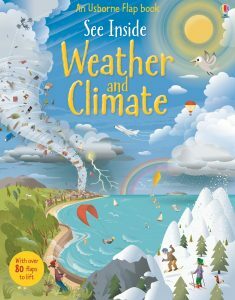 “Feel the Wind” explains what wind is, how we can see, feel and hear the effects from wind, special names for wind, how wind can be used and the book provides the steps to make your own weather vane. 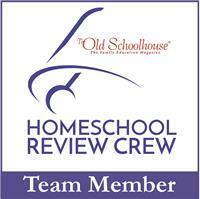 Since it is Halloween today, why not tie in the Halloween theme to our unit study. We made an ghost wind sock with just a few basic household supplies. It made for a great decoration at our front gate! 1. Roll a piece of cardstock into a cylinder and tape the inside. 2. Next, draw some eyes and a mouth. 3. 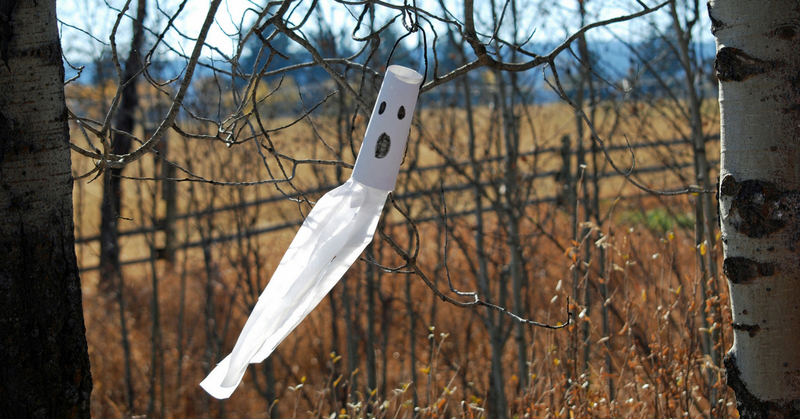 Cut the tissue paper into strips and attached them to the bottom of your ghost using tape. 4. Punch two holes opposite to each other in the top, pull a pipe cleaner through and twist the ends together to secure. 5. Hang your wind sock outside and watch it blow in the wind. Talk about how fast it is moving and which direction it is moving. 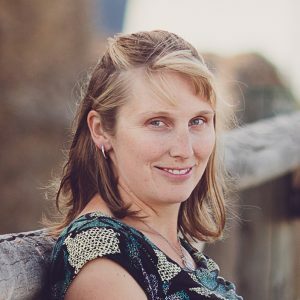 Record your observations for a few days to see how it changes depending on the weather. Using the steps outlined in The Usborne 365 Science Activities book, we made a windmill. 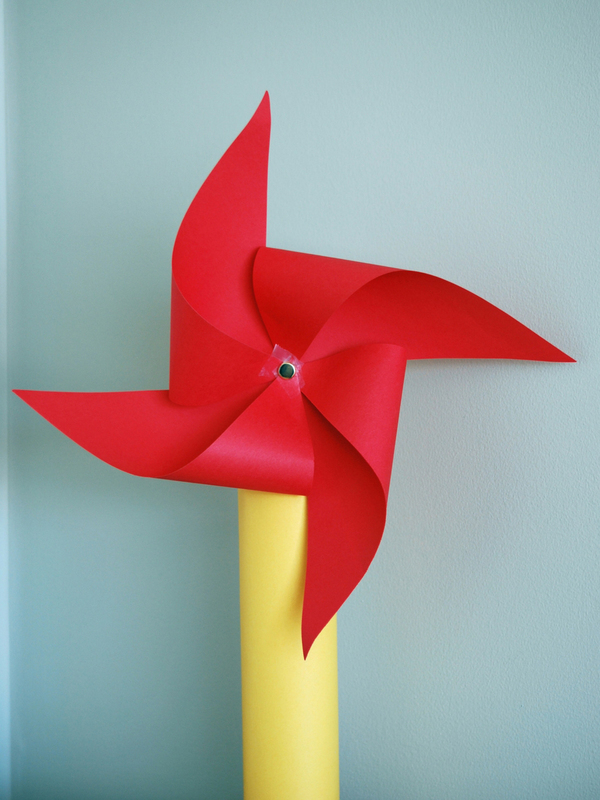 Next, using a hair blow dryer we experimented with wind direction and speed to see how it made the windmill sail turn. This provided a great opportunity to expand on the discussion in “Feel the Wind” about windmills and how they can produce electricity and grind grain. What better way to learn about wind then flying a kite! 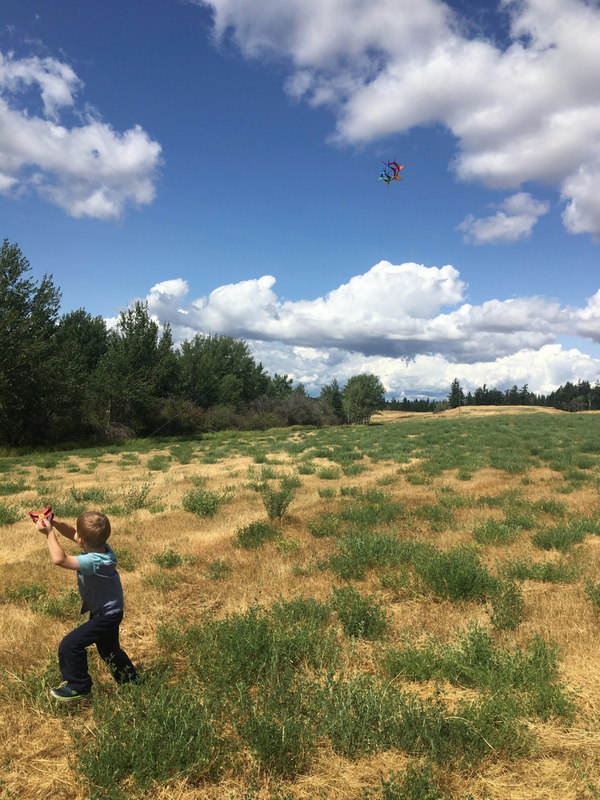 We have had numerous fun afternoons flying our kite in the hayfield while learning about wind speed and wind direction. Always be sure to stay away from trees and power lines. We had a close run in with a tree when we were flying this past summer. 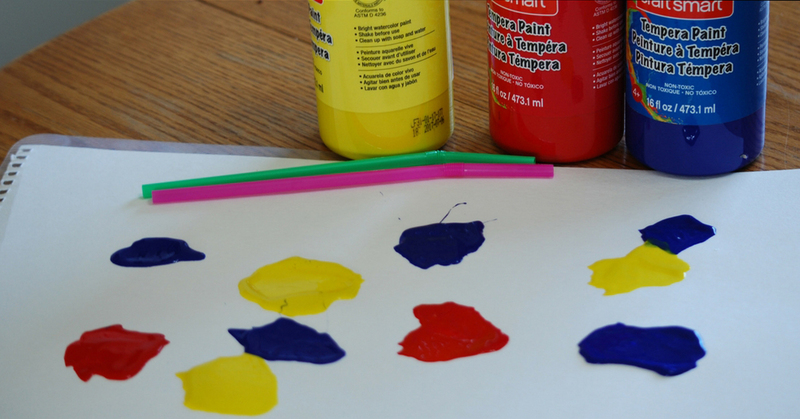 Paint and straws, you can probably imagine how much fun two little boys can have with those! We used white cardstock and I poured about a quarter sized amount of paint on the paper using three different colours. Then, using a straw, the boys blew through the straw the move the paint around. If your paint is too thick, you may need to add a little bit of water to it. 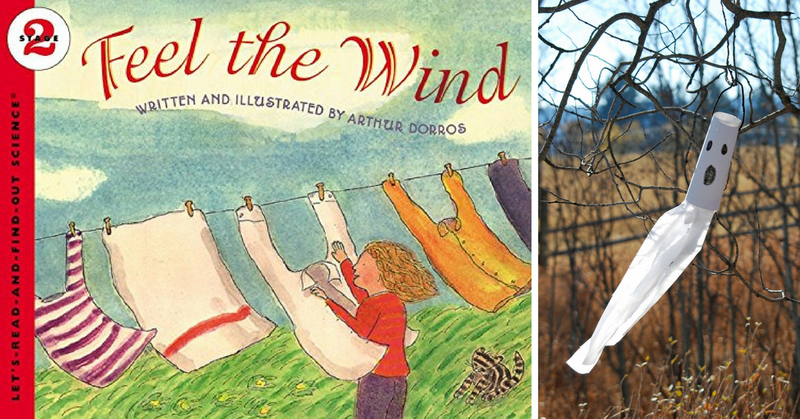 Here are a few resource books that discuss wind. 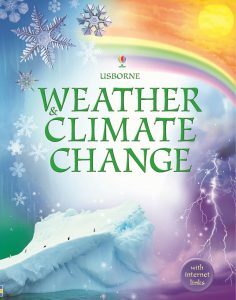 We use these books alot when we are learning about weather. 1. Go on a nature walk and talk about wind and what you see, hear and feel and record your observations. 2. 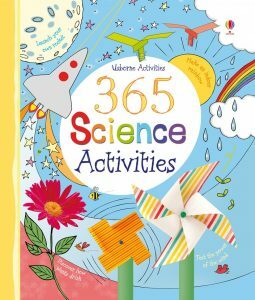 The Usborne 365 Science Activities book is full of some great wind experiments! You can purchase your copy by clicking here. 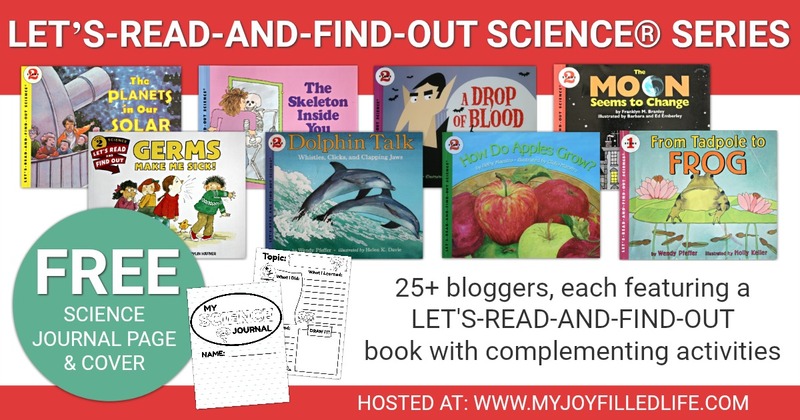 Sarah from My Joy-Filled Life teamed up with myself and 25+ other bloggers who will each share some great activities and/or crafts that go along with a specific book from the LET’S-READ-AND-FIND-OUT SCIENCE® series. 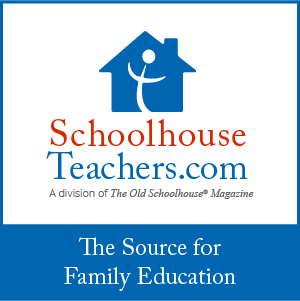 Click the graphic below to check out all the posts and find some great ideas to go along with this wonderful series of books.